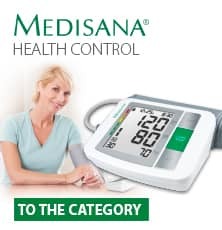 ERKA products convinces especially through their professional Blood Pressure Monitors. A clear, regular design reflect the accurate measurement. The quality of ERKA's products reflect the company's claim to develop accurate and efficient products. This value is placed on ease of use, durability and functionality. ERKA is a family business in its fourth generation, which produces since 1889, mainly in Germany and markets its products in more than 100 countries.